The sister companies Industrias Viros S.L., Viros Vidre S.L. and Virospack Export S.L. 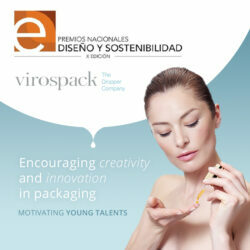 will merge and consolidate business activities into one company Virospack Export S.L. effective Jan 31st 2010. The manufacturer of containers for skin care products, highly renowned for it’s droppers in the skin care markets worldwide, is merging to unite under one name and offer a single source in the market. The increase in business volume over the past couple of years has lead to a definite need for expansion. Under one business unit, Virospack will continue to provide excellent customer service and deliver to the market innovative, technologically advanced products and services, as it has done for since 1956. The merge will not be noticeable to existing customers. 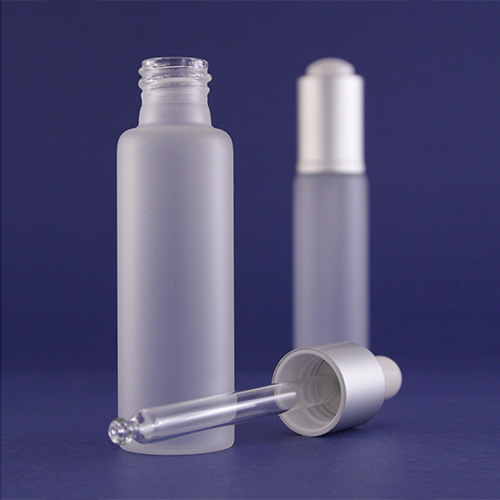 At present the Virospack group supplies most of the best known cosmetic companies with containers for serums or skin treatments incorporating droppers. 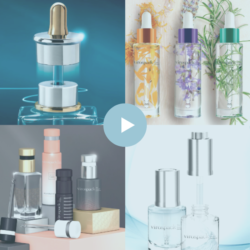 The metamorphosis of this methodic and precise dispensing product has evolved from a pharmaceutical item to a luxury packaging component for skin care. Starting off in the fifties as producers of rubber items for the pharmaceutical industry, Viros diverged gently into the cosmetics market by incorporating other sections such as compression plastic, injection plastic, tubular glass moulding and high quality decoration and metallization to offer a complete solution to it’s clients’ needs. As these sections emerged so did the sister companies, to not only now be under one roof, but under one name.